Looking to buy a mobile home park, mobile home community, manufactured home community, multi family housing? 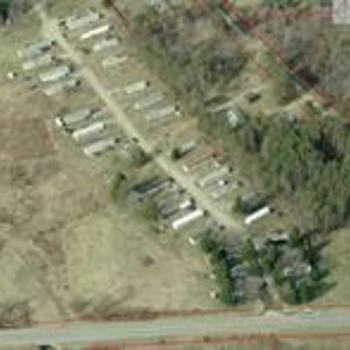 MobileHomeParkStore.com has 5 mobile home parks near Middlefield. 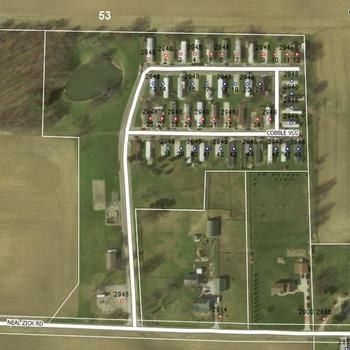 34 lots with complete on site water and sewer. Immediate access to highway and entrances on two different roads. 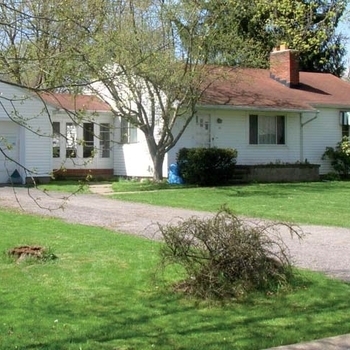 Close proximity to town, shopping, fast food, chain restaurants, Wal-Mart and more!